LeEco, the Chinese technology conglomerate, is going to sell their Silicon Valley property spread across 49 acres less than a year from buying it from Yahoo Inc. in the first place, according to the sources. This is their latest efforts to curb the cash crunch the firm is going through. LeEco, which grew from a video website like Netflix into a business empire that spanned across consumer electronics and cars with thirteen years, is one of China’s most ambitious companies. They are now struggling to support their goals of beating Tesla Motors in the premium electric vehicle sector. The CEO and Founder of LeEco, Jia Yueting admitted in a letter to his staff that the company was facing a disease and also battling a depletion of funds after expanding at an alarming rate. A month before that letter, during the official US launch of LeEco at San Francisco’s Palace of Fine Arts, Jia had declared plans of building headquarters in North America at the site in Silicon Valley. His plan was to build an EcoCity housing 12k employees. Now due to less cash and debts piling up, LeEco is planning to sell this land to Genzon Group, a Chinese Developer for about $260 Million for a $10 Million profit over the amount they bought it at. Genzon did confirm that they were in talks for buying the site, but there were no comments on the size of the deal or whether there was a team up with any partners as discussions were still going on. According to the sources, the LeEco US workforce has been downsized with estimations that the numbers have been at least halved in their current office in Silicon Valley alone. As Jia pointed out, 500 US employees, but LeEco was earlier cited by a Chinese media saying that they had 1000 US employees last year, which included their super car research personnel. The firm refused to comment on the employee number giving the reason that the headcount keeps changing due to additions and or departures. The expensive dream of developing luxury electric vehicles by LeEco uses Faraday Future technology, which is a startup in United States funded and controlled by Jia. Still the outlook of the company remains uncertain as Faraday quoted that they were going to scale back their production plan at the Nevada factory, which is yet to be built. 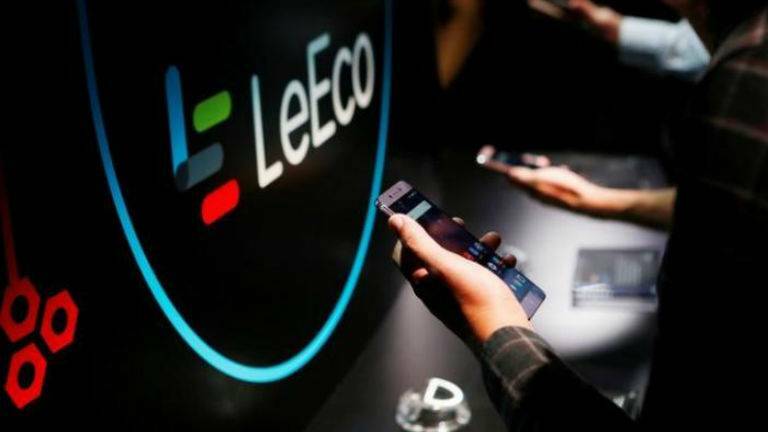 LeEco’s flagship unit, Leshi Internet Information and Technology Corp Beijing, saw a plunging in their shares as well of about 25% over the period of five months.